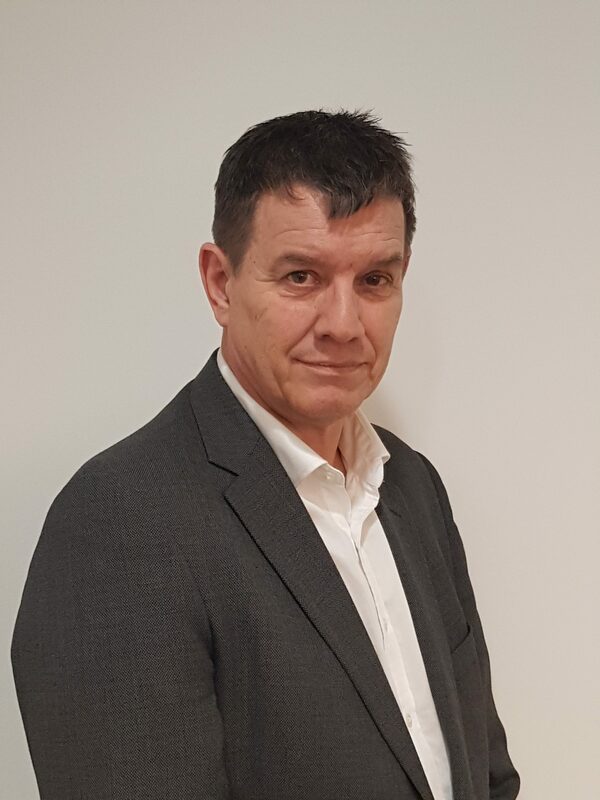 After a long career in marketing and advertising throughout the late 80’s and 90’s, specifically in the directory industry, Alan developed from an interested financial markets observer to an active trader in small cap stocks. 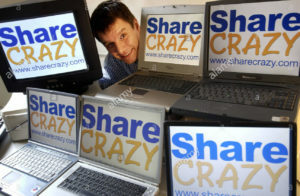 In t he early noughties, along with former BBC journalist Malcolm Stacey, he launched ShareCrazy, a sharetrading and community website which was developed and subsequently sold to a fund management company in 2007. He is married with umpteen children and dogs, and lives in Seaford, East Sussex.